The 2017 version of the Toronto Blue Jays is much the same as the previous year’s team that advanced to Game 5 of the ALCS. The fact that the roster is largely intact means that there will be little in the way of positional battles as the team begins spring training. 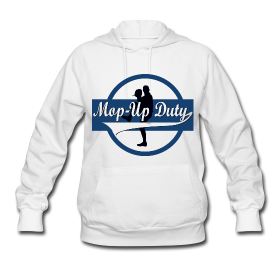 With that said, there are uncertainties in the bullpen, on the bench, and in left field. 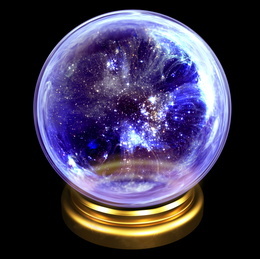 With the help of my trusted crystal ball, I’ll peer into the future to see what the opening day 25-man roster might look like. While the Blue Jays lack a prototypical lead-off hitter, Devon Travis is the best of the bunch. The offense takes a hit from the substitution of the departed Edwin Encarnacion with Kendrys Morales and the patchwork solution of Melvin Upton Jr, Ezequiel Carrera, and Steve Pearce to plug the hole made by the departure of Michael Saunders. This is the most likely lineup – barring trades and injury – that the Blue Jays will field on opening day. What could happen: Melvin Upton Jr. is bad and getting worse. His penchant for strikeouts and his inability to get on base at a respectable level could force the Jays’ hand. Ezequiel Carrera has the ceiling of a platooning bench player; expect Steve Pearce to see increased playing time at the position. Pearce posts consistently high OBP numbers (albeit in part-time roles) while Melvin Upton has cracked .300 only once over the course of the past five seasons. This is Dalton Pompey’s job to win with a strong showing at AAA Buffalo, yet he’s done nothing so far to show that he’s capable of it. The big question mark in this lineup is Jose Bautista. Is he capable of playing right field anymore at this point in his career? Here is the part where I should point to varied sabermetric defensive statistics to prove my point. While DRS and FRAA say Bautista is quite bad in the outfield, I’m not sold. I have yet to find a defensive statistic that paints an accurate picture of a player’s defense that I can truly have faith in. In this case specifically, the amount of ground an outfielder can cover. Until graphical catch-rate charts are made widely-available, I am going to have to rely on the flawed ‘eye test.’ And my eyes say he’s awfully slow at getting to batted balls, and at this point, many of his throws to the infield are of the under-handed variety. If he regresses further in terms of his defense in 2017, he may move Justin Smoak off first base. But then who can replace Jose Bautista in right field? The team has absolutely no outfield depth. Not much to see here. A defensively-minded bench that is versatile enough to play most positions in an emergency. Notably absent is Ryan Goins. While defensively similar to Darwin Barney, Goins’s propensity to be an offensive black hole means he’s ticketed for the waiver-wire. The fact that Goins is out of options will not be a motivating factor when deciding whether he goes north with the team or not. What could happen: Ross Atkins trades for some sorely-needed outfield help and one of these guys is sent packing. I wouldn’t count on it. One of the better rotations in baseball, these five names are carved in stone. Keeping Liriano in the 5th spot leaves Gibbons some flexibility to use Liriano in a mostly right-handed bullpen and skip his starts on off days. When inevitable injuries occur, Mat Latos, Gavin Floyd, Casey Lawrence, and maybe top prospect Conner Greene will fill in. What could happen: A little more pitching depth would be ideal, such as a mid-season acquisition of bounce-back candidate Jake Peavy. It’s great for the Blue Jays that the starting rotation is so good because the bullpen is decidedly thin. Roberto Osuna is electric. 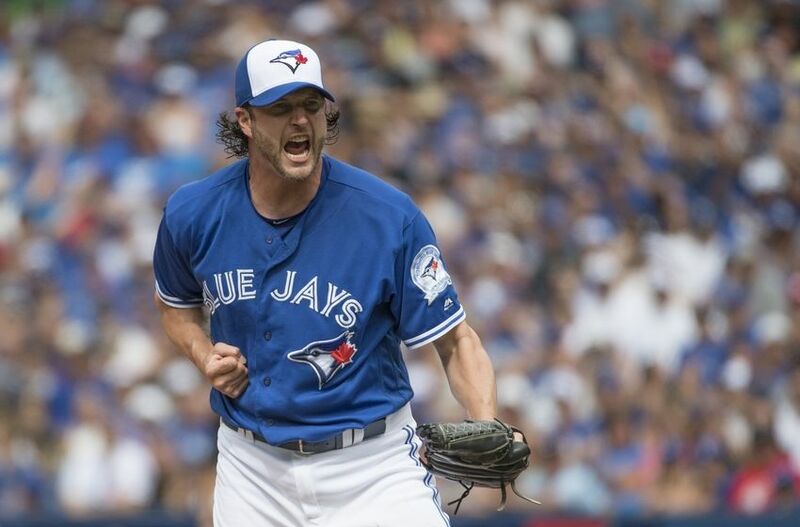 Mid-season pickup Jason Grilli had a career-rejuvenation in Toronto in 2016, but how long will that last for the 40-year old? After that, things get dicey. J.P. Howell is a soft-tossing, crafty lefty. Joe Biagini had a wildly successful rookie season, but it remains to be seen how the league adjusts after seeing what he brings to the table. After the consistent Joe Smith, two spots need to be filled with only a scrap heap of arms to pick from. This may be the sole roster decision that is decided based on spring training performance. As mentioned previously, the Jays have very little in terms of left-handed relief. If I had to guess, it would be the power arm of Bo Schultz (assuming he’s fully recovered from hip surgery) and a left-hander to keep Liriano in the rotation. Whomever pitches best in the spring – whether it be Dermody, Loup, or Girodo – will win the final bullpen spot. What could happen: Atkins scours the waiver-wire as teams begin paring down their rosters during the spring. The best case scenario sees Atkins catching lightning in a bottle the same way he did with with rule 5 pick Joe Biagini and change-of-scenery beneficiary Jason Grilli. 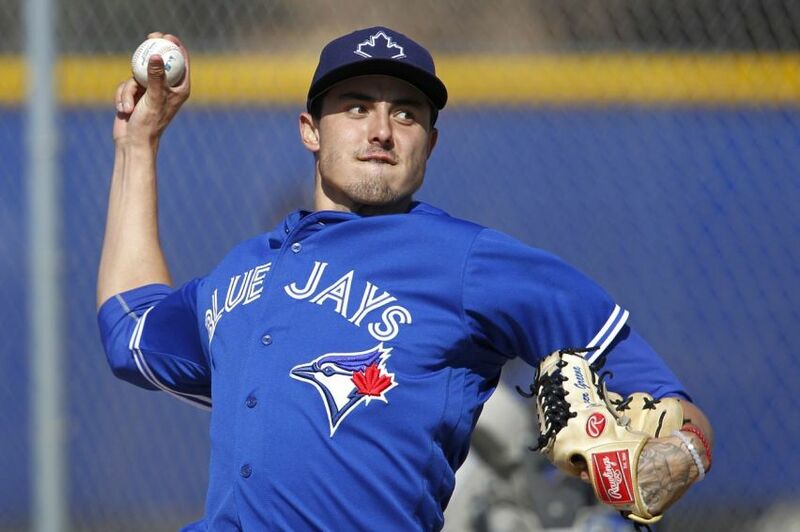 Another option sees the Blue Jays taking a page out of the Earl Weaver handbook and converting a top pitching prospect into a reliever in order to get their feet wet in low-leverage situations. Sean Reid-Foley, Conner Greene, Jon Harris, and even Ryan Borucki are possible candidates. Next articleProfiling Lourdes Gurriel Jr.
Grilli was acquired via trade not waiver wire and rule 5 draft is(was) in December so don’t expect the Jays to bolster the bullpen via rule 5. Sorry if I wasn’t clear; I’m a little out of practice. Joe Biagini was acquired via the rule 5 draft. Glen Sparkman was acquired via the rule 5 draft and is a candidate for the bullpen. Another example of “lightning in a bottle” is Joaquin Benoit, who was acquired in a trade with Seattle that was facilitated by Drew Storen being placed on waivers. He was awful in Seattle, yet pitched well in a short 23.2 inning stint with Toronto before injury. Does that mean he is not in contention to play at all this season or you jut forgot him? Yeah, he’s in contention, along with Dominic Leone, Mike Bolsinger, Chris Smith, Jeff Beliveau, Will Browning, Brett Oberholtzer, and Casey Lawrence. I just don’t think any of those guys will make it.